An Oceano man who is on probation allegedly broke into antique shops across San Luis Obispo and Santa Barbara counties and stole numerous items. 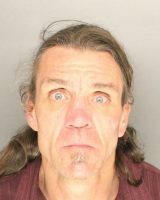 Following a burglary at the Vintage Antique Mall in Santa Maria on March 23, investigators identified Richard Martin Loots, 46, as a suspect, according to the Santa Barbara County Sheriff’s Office. Investigators then discovered Loots was reportedly going to various antique shops throughout SLO and Santa Barbara counties and committing thefts. On Wednesday, Santa Barbara County deputies located Loots in the 1600 block of E. Clark Avenue in Santa Maria. 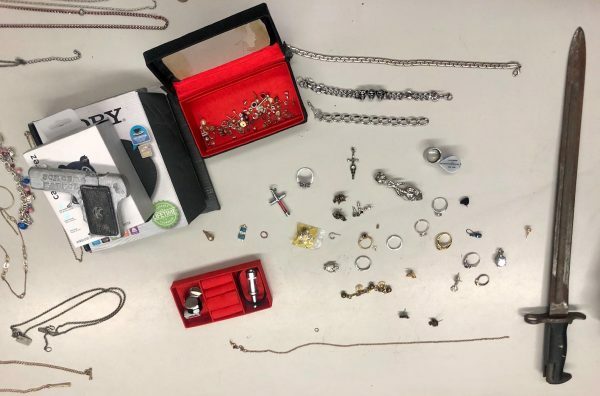 Deputies arrested Loots on a no-bail felony warrant out of SLO County, as well as for the Vintage Antique Mall burglary. Additionally, deputies charged Loots with possession of a controlled substance, possession of drug paraphernalia, and being a felon in possession of tear gas. Loots is being held in jail without bail because of violations of his SLO County probation. 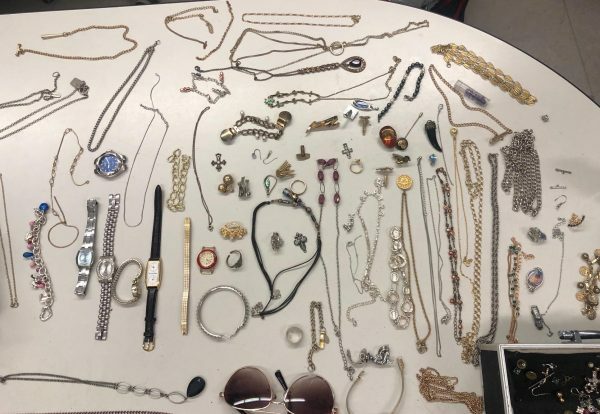 Investigators found Loots in possession of several items that are believed to have been stolen, including various collector’s coins, decorative boxes, and jewelry. The jewelry includes brooches, earrings, necklaces, pendants and watches. Any person or business who may have been a victim of the theft, particularly related to items stolen from antique malls and pawn shops, is asked to contact Deputy Green at sng4919@sbsheriff.org. Anonymous informants can call (805) 681-4171 or submit a tip on the sheriff’s office website.